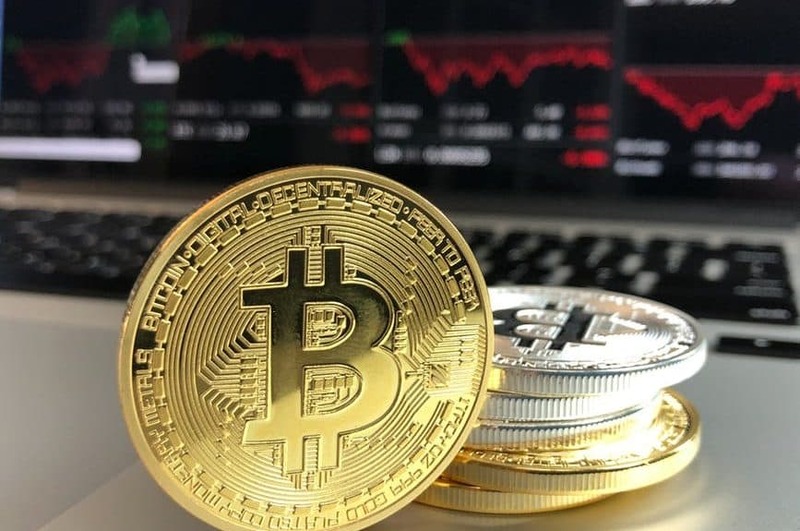 Cryptocurrency has been one of the hottest topics of conversation in the tech world for a while now, and it seems like everyone is trying to get in on it at the ground floor, whether they even really understand the technology or not. In case you’re still a little fuzzy on the specifics of cryptocurrency (don’t worry, you’re not alone), here’s a very simple definition. Bitcoin is a form of “currency” that actually exists as computer code. Contrary to traditional currency systems, cryptocurrency has no central governing authority (e.g., a bank), therefore enabling a faster exchange of money. The underlying technology that supports cryptocurrency is called blockchain, which is basically a digital register of all Bitcoin transactions. This is what keeps Bitcoin users accountable, as opposed to a bank. Rather than being stored in a single location, which is vulnerable to attacks, this ledger is stored across multiple computers. The spread of stories about individuals, like this one about a high school dropout who became a millionaire after investing $1000 in Bitcoin, have driven a number of other people to attempt achieving the same kind of wealth. It cannot be stated enough that throwing your money at cryptocurrency out of FOMO (fear of missing out) is not a wise decision and could actually prove to be disastrous, because investing is essentially gambling. In the post, Armstrong explains that there may be times when Coinbase is unavailable due to technical reasons. “This could result in the inability to buy or sell for periods of time,” he writes. This poses a problem when Bitcoin prices can fluctuate hourly. Armstrong goes on to say, “Digital currencies are volatile and the prices can go up and down.” He also gives five tips to be an “educated investor,” including taking precautions like two-factor authentication and verifying your identity. Keep in mind also that the key software used to create a coin is open-source. Because of this, there are around 1000 different types of cryptocurrency, a number which continues to grow all the time. Coin creators know the cryptocurrency craze well, and they know that no matter what coin they create, someone will invest. This knowledge combined with the open-source software creates the perfect opportunity for a scam. I’m not telling you not to invest in cryptocurrency. If you do, however, take the time to do your research and educate yourself. Don’t buy coins just because other people are buying them. Make an informed decision, don’t invest more than you are willing to lose, and remember that the coin market has insufficient regulation and can be highly fraudulent.